The Body Fat Scale that Started it all! 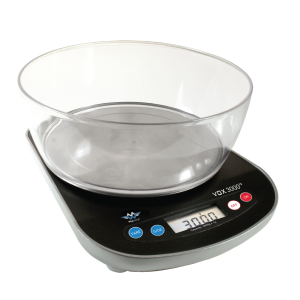 – designed for repeated use. 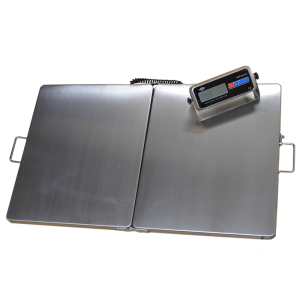 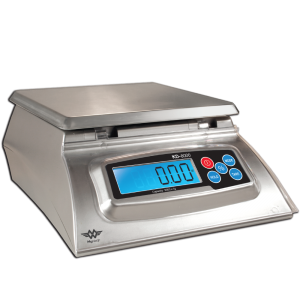 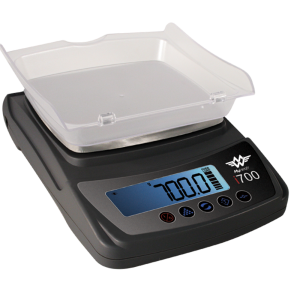 The Phoenix Body Fat Scale is designed for repeated use by an entire family. 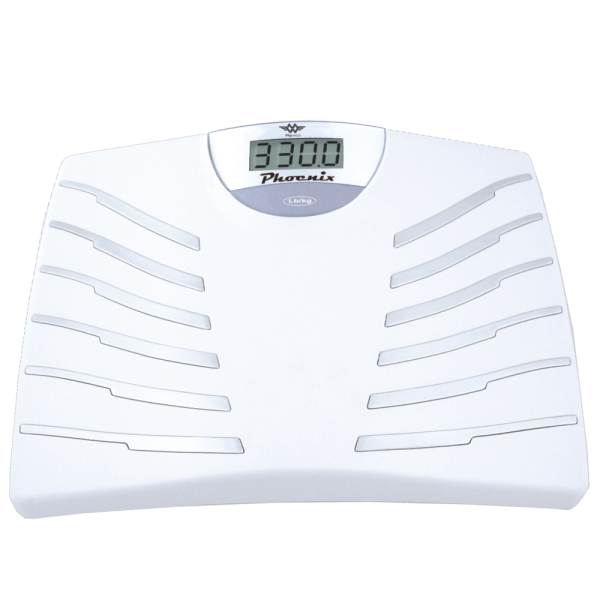 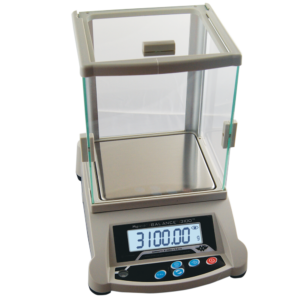 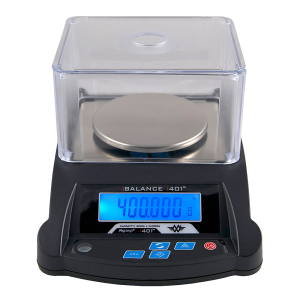 It can be pre-programmed with 10 user’s personal data to customize and speed up the measuring process. 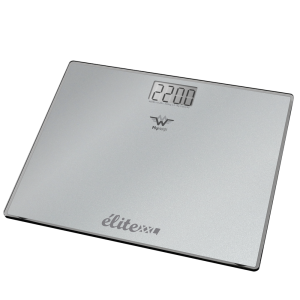 Once programmed the Phoenix Talking Scale operates by simply stepping on the scale – the scale automatically turns on and gives both your weight and body-fat readings – Just Step & Weigh.